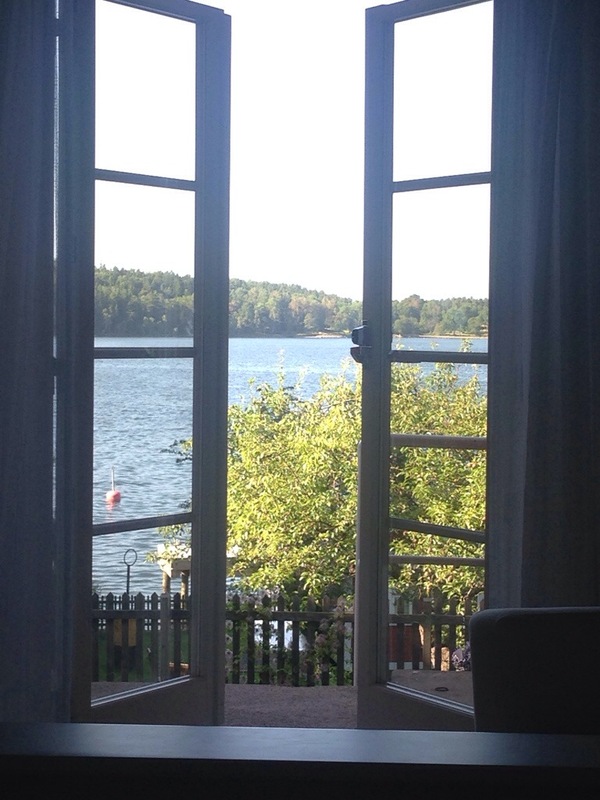 As I wake up to yet another stunning morning here in the sunny Swedish archipelago, a gentle breeze wafting through the curtains framing the french windows and seagulls dancing with tiny swallows in the clear blue skies, it strikes me how very, very lucky we are. Lucky to be living in a country where there is enough food, water AND democracy. On a day-to-day basis we simply don’t worry about our survival. As citizens of a world that is right now experiencing horrific crimes against humanity, it is difficult not to feel powerless and despondent. What can we do? Who’s job is it to fix all of this? Are they doing what they should and is it even possible to fix? I strongly belive that each of us are immensely powerful in making a difference in other people’s lives. A kind word, a helpful deed, loving thoughts towards someone in need are all ways in which we can change the world around us. Like ripples it spreads and encourages others to do the same. Paralysis is not the response to crisis – instead do what you can, in your own capacity, to share love and a sense of belonging to your immediate surroundings. As a politician you can create policy, issues sanctions and initiate aid. As a human being you can write, protest, discuss, volunteer, be engaged and informed. You can teach your children about the consequences of ignorance and greed, how not to be judgemental to those who are, or choose to be, different. That any colour, any faith, any gender, any nationality are ok because we are all humans sharing this planet.